The Oasis Link Toilet Suite offers the perfect balance between affordability, functionality, and style. It features a cistern and pan design and is made out of vitreous china. The pan of this toilet suite measures 360x605x415mm while the cistern measures 350x185x395mm in dimensions. The S-trap set out measures 140-255mm. 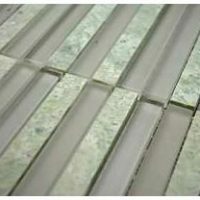 It is designed to offer easy installation in any space. The Oasis Link Toilet Suite features an easy to clean design and is comfortable as well as practical. It also comes pre-equipped with a soft closing lid and seat, which gives it a modern touch. 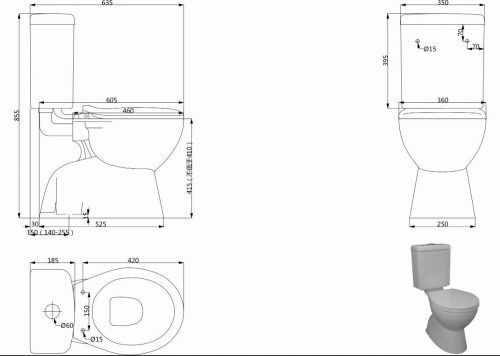 The high-quality R&T internals ensures that this toilet suite works efficiently. Enjoy the highest standards of quality with the Oasis Link Toilet Suite. 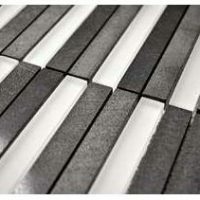 It exhibits top quality manufacturing and is 4-star WELS rated. It also features an impressive water flow rate of 4.5/3L flush. 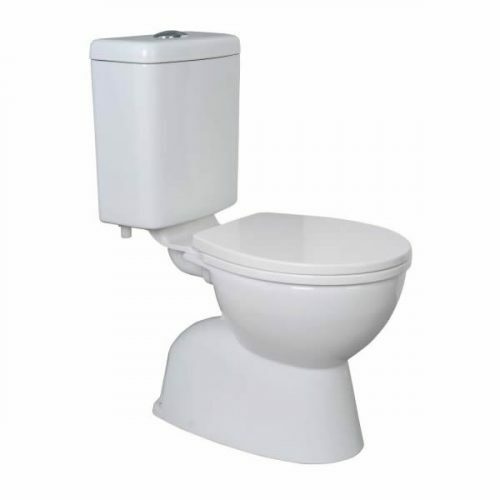 As a mark of quality, this toilet suite is backed by a genuine manufacturer’s warranty as well. For a practical and affordable toilet suite in Perth, nothing beats the Oasis Link Toilet Suite available at Ross’s Discount Home Centre. 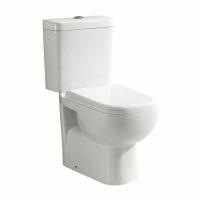 Shop from our online store to purchase this toilet suite at an incredibly competitive price today!